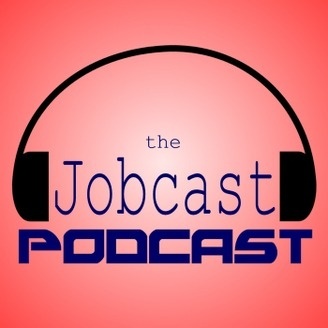 A podcast for job seekers, featuring hints, tips and the latest job listings. Job listings for the week of May 13 2018. For details on specific jobs mentioned on the show, go to Jobcast Central and enter the title of the job in the search bar. Like our show? Take our audience survey! 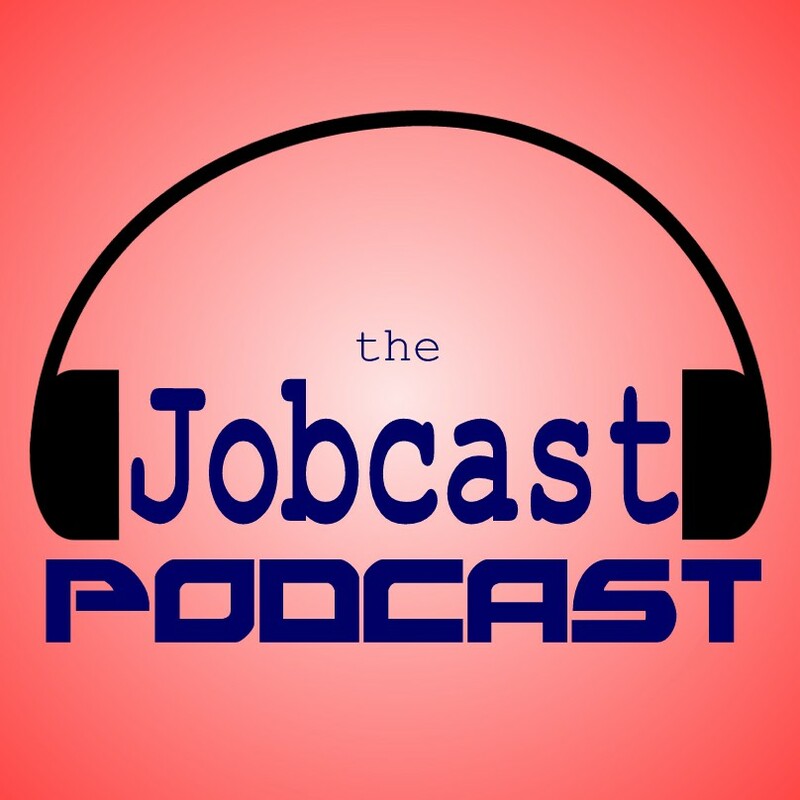 Subscribe to The Jobcast Podcast on iTunes, Blubrry, Stitcher Radio and Google Play Music! Employers, list your jobs for FREE, at Jobcast Central! No charge, no limit! It’s free! Go to www.jobcastcentral.com. Questions? Comments? 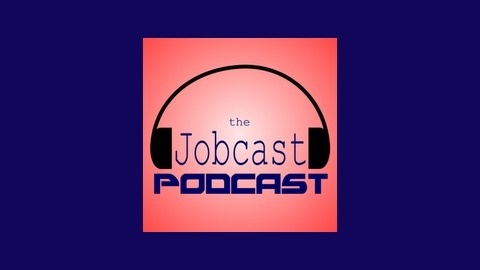 E-mail thejobcaster[at]jobcastpodcast.com.